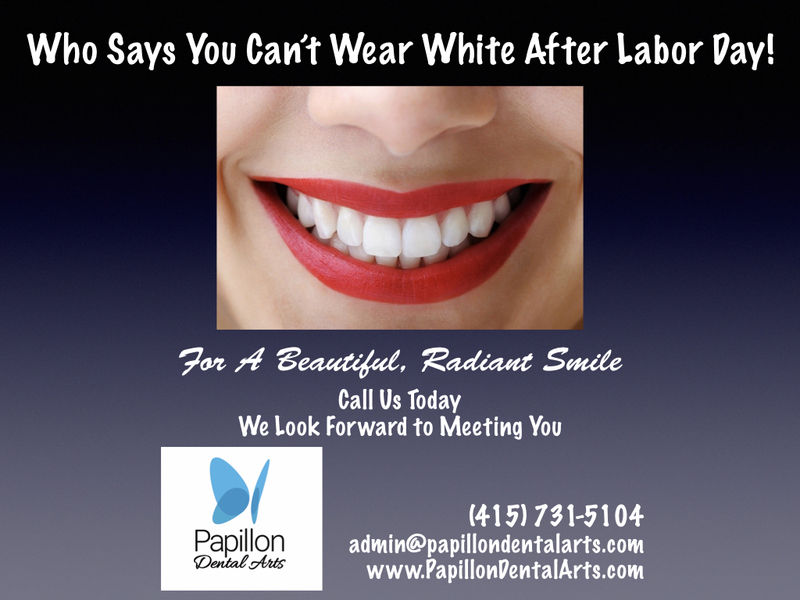 Contact Us for Labor Day Professional Teeth Whitening Special! 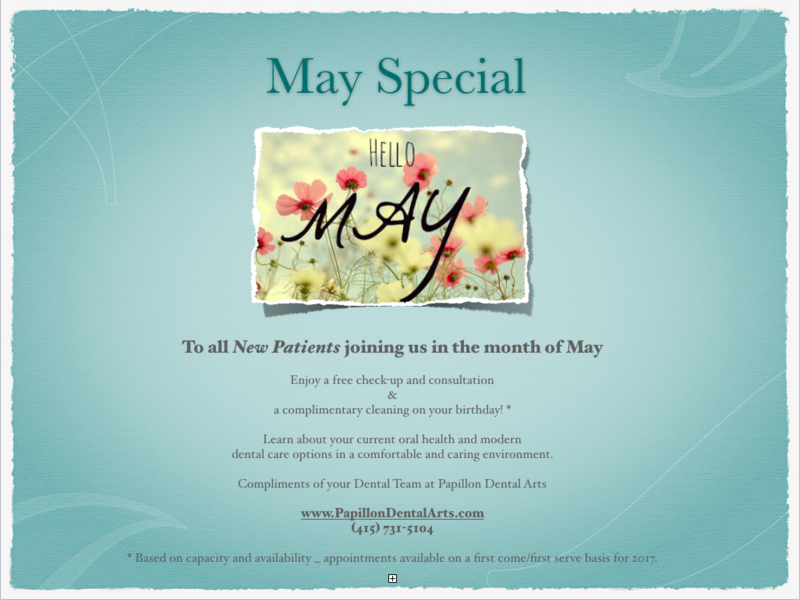 Promotion available for new patients registering in the month of May (May1-31) only. *One complimentary cleaning only on the day of your birthday in 2017 - Available on first come/first serve basis and subject to availability - Cancellation and missed appointment policies apply. Please refer to our Office Financial Policy. Total value of promotion: $300.00, not to be combined with other offers. End of the Year Promotion! 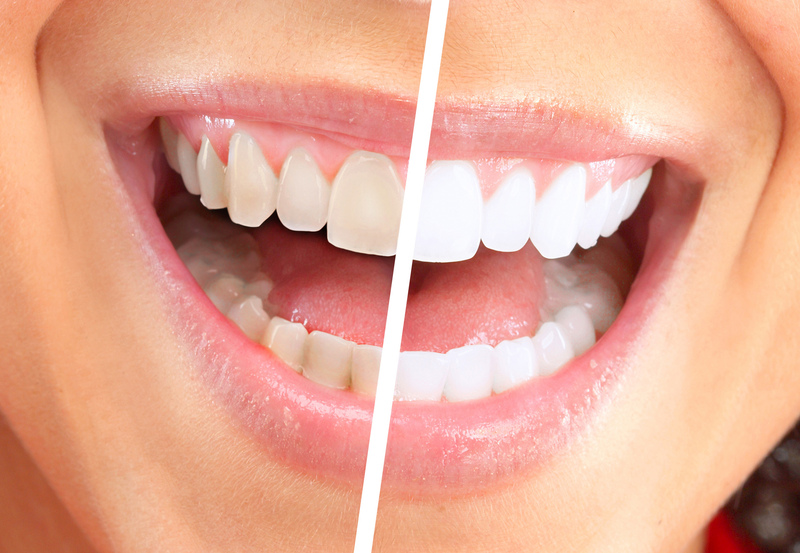 Ever wanted to have a beautiful smile and straighter teeth, but the time was never right? There is no better time than present time! Start your Invisalign® treatment before the end of the year and receive $500 off your total treatment cost! Take advantage of this promotion and we will help brighten your smile with a complimentary professional whitening treatment at the end of your treatment for an even more beautiful and confident smile in 2017. After all, a smile is the best accessory! 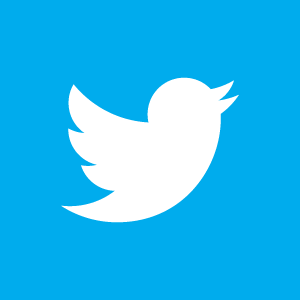 Total value of promotion:$1000.00, not to be combined with other offers. Promotion available for 10 patients. Offer available until December 22nd, 2016. Must start treatment before/on December 22nd, 2016 to take advantage of this promotion. Start the new year with a sparkling smile! Bring your business card and participate in our New Year's raffle for a Professional Whitening kit (value of $500)! All existing and new patients are eligible to participate. Drawing on December 22nd 2016 at 3:00 pm. 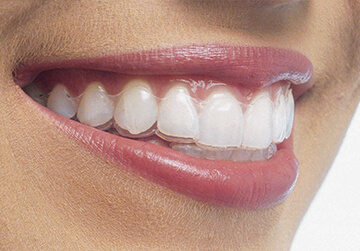 Professional Whitening kit will require taking molds for your individually customized whitening trays.